It’s time for our weekly deals! 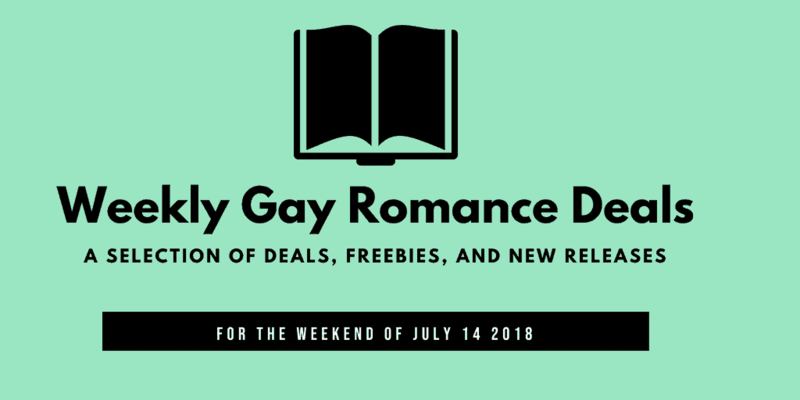 Every weekend, I try to find the best 99 cents deals and freebies in gay romance for you all, and then I add in some new releases I’m excited about. All these books are my personal, subjective choice, as this is not an ad or a paid list, simply books that appeal to me. Happy reading! Here are some noteworthy new MM romances you may want to check out. 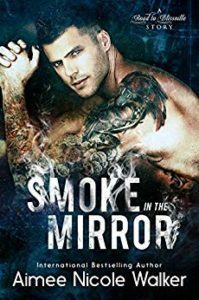 I doubt anyone missed the release of Aimee’s new book Smoke in the Mirror. With ghosts, hot guys, and a bit of suspense, this is another well-deserved bestseller spot for this Road to Blissville book with the gorgeous cover. You know that feeling you sometimes get when you read a blurb and you get all giddy because it hits all your favorite tropes? That’s what i had with Prince’s Desires: mpreg, a prince, and a marriage of convenience…yeah, baby! 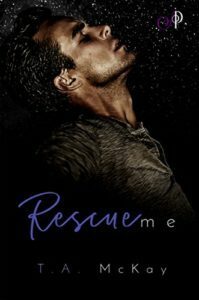 Rescue Me is the story of two men who met before, but meet again when fate throws them together. One is a cop who saves a man attacked by a group of men, the other a man who’d always wanted his brother’s best friend. I love the premise of this story and like the writing style of this author, so on the TBR pile it goes. 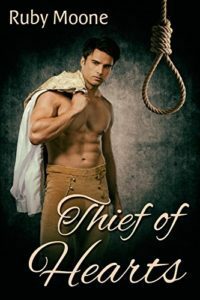 I love historical romances, though they’re hard to find at times, and Thief of Hearts looks to be a good one. Set in 1806 in England (Regency, yay! ), two men meet as they flee together to escape hanging. If there were any good 99c deals this weekend, I didn’t manage to uncover them. Drop me a comment if you know of any! 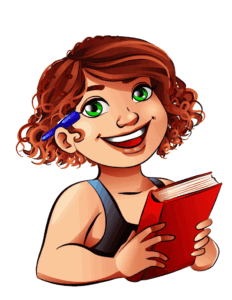 We do have a bunch of free books this weekend, so grab them fast and fill your Kindle! Always double check the price before buying to make sure they’re still free or that the deal is valid in your Amazon store. A little student-teacher taboo (though the romance seems to take place after he’s left school) in what looks like a quick, entertaining read. A new to me author, so I’m hoping for a positive experience with By The Book. You had me at cowboy… LOL. 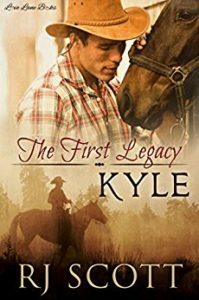 I love me some cowboy romances and RJ Scott sure knows how to write them. Grab Kyle fast before this deal is gone. By the way, RJ Scott has another freebie right now: Texas Heat, so make sure to download that as well while you’re at it. When I first came across this book, the blurb was super confusing as it kept talking about “rakes”, but I think the author rewrote it, because it not only makes way more sense, but it sounds intriguing. 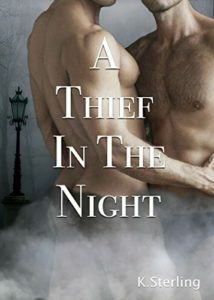 A Thief in the Night looks like a historical romance set in London featuring a thief, so yeah, I’m in. Lavender Fields is an unknown to me, a fallen angel romance (an angel of death falling in love with the human whose soul he came to harvest) with pretty good reviews..though also some critical ones. The concept speaks enough to me to give it a try for free. Beware of some gritty content. 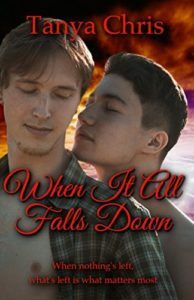 When It All Falls Down is a coming of age, new adult-type romance. I haven’t read it but I like Tanya’s books, so this was a one-click for me. Trusting Cade is the first book in Luna’s Custos Securities Series. It’s NOT free through Amazon, but through another website where a group of MM authors offer one free book each mont. Sign up for free for the Gay Romance Readers Club and get Trusting Cade free this month. If you like your romances dark, check out Puppy by R. Phoenix. It’s dark, gritty, and involves puppy play. It’s set in her fate of the Fallen world, but you don’t need to have read that series.